Fox Tells Us When Some of Their Big Films Are Coming Out! Fox has announced some dates and even changed some dates for a few of their upcoming big budget films. It’s not too uncommon for studios to change dates and announce particular dates so far in advance, but with such big money makes, there has to be some sort of reason for the dates, considering over the next few years, Fox will have to compete with a hell of a lot of big movies from other studios. 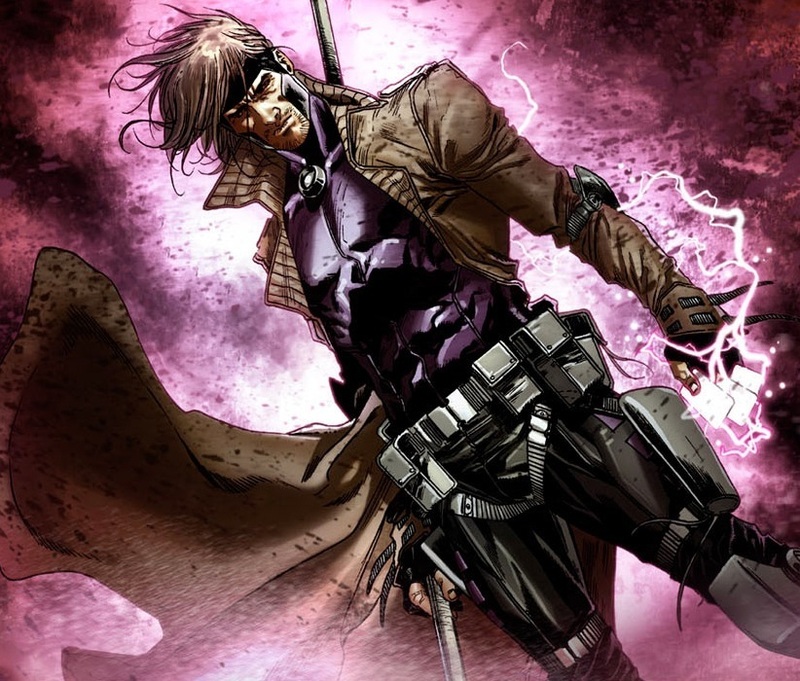 The ‘X-Men‘ spinoff ‘Gambit‘ that stars Channing Tatum will now open on October 7th, 2016. We’ve been festering for a Gambit movie for a long time now and even expressed interest that we would like Josh Holloway (Sawyer from ‘LOST‘) to play the awesome superhero, but Tatum is fine with me too. The big video game adaptation of ‘Assassin’s Creed‘ will be coming out on December 21st, 2016, meaning it’s going ot be a fun Christmas in a couple of years. 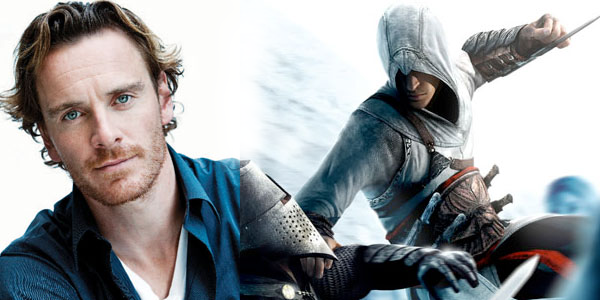 I don’t know much about the film yet, other than that Michael Fassbender (the young Magneto in ‘X-Men‘) will star. Fox also has a big epic musical with Hugh Jackman called ‘The Greatest Showman on Earth‘ opening on Christmas day in 2016. This is cool, because it is the first live action musical with all original music in a quite a long time. More than twenty years in fact. Opening for Valentine’s day in 2017 is ‘The Mountain Between Us‘, about a plane crash that stars Charlie Hunnam (Pacific Rim) and Rosamund Pike (Gone Girl). It’s going to be quite a big couple of years for Fox. Hell I didn’t even talk about the two ‘Fantastic Four‘ movies they have planned, but they’re in the mix too. I hope these films do well. Channing Tatum Is Now Part of the ‘X-Men’!! This entry was posted on Monday, January 5th, 2015 at 11:20 pm	and is filed under Film, News. You can follow any responses to this entry through the RSS 2.0 feed. You can skip to the end and leave a response. Pinging is currently not allowed. « ‘Girls’ Already Renewed For a Fifth Season at HBO! !